500 Projects is dedicated to provide outstanding services and capabilities to the On and Off Shore industries, including Pipelines, Chemical process, marine and LNG expertise. We design, procure and manage all aspects of piping and related installations, whether new, existing or refurbishment. We comply to all major US and International codes and we offer P&ID development, piping drawings, isometrics, line list and piping specifications, valve and special piping component lists are a few of the services and deliverables. Design, evaluate supervise construction activities and check all design activities are installed in accordance with contract documents. This includes all piping design specifications, drawings and related documentation. We offer our piping services and products specifically focused on piing and supports. We can evaluate and recommend piping flexibility and pipe support suitability for small, medium as well and VLCC and LNG vessel piping. 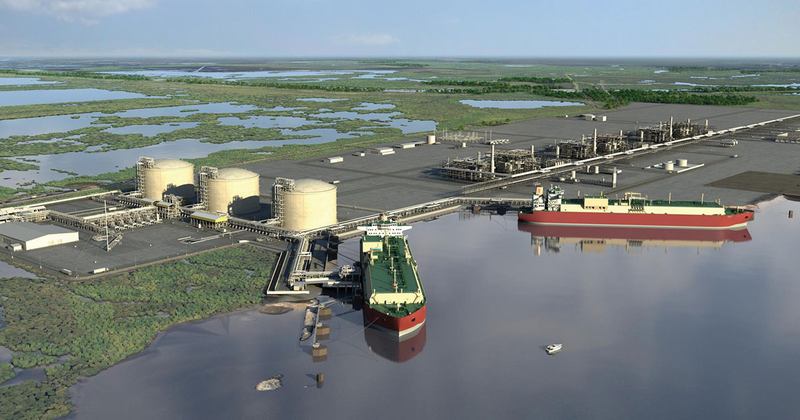 Our LNG services include Liquefaction, Floating LNG, Utilities and Offsites and Regasification Terminals. Our work in LNG includes feasibility studies, technology evaluations, technical audits, process equipment optimization and selection, basic design, project specifications development, permitting support detailed engineering, procurement, construction, start-up assistance and maintenance support. Our industrial services are extensive and offer tank farms, refineries, chemical plants, pipelines, storage terminals, utilities and steel mills services with issues resolutions from discovery to solution application.